It’s #tacotanktuesday!! 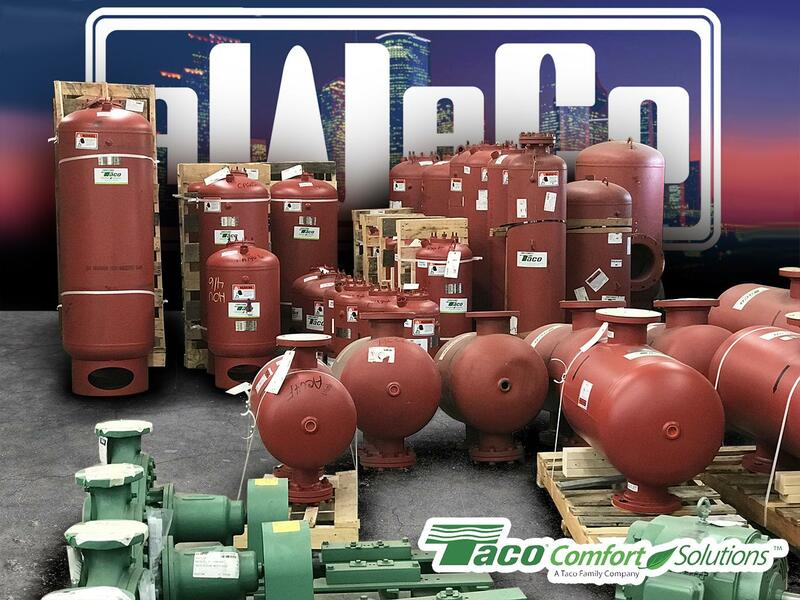 A WALDREP COMPANY, INC. is your source for tanks of all kinds. Big and small, bladder or plain steel, stop by today to see what’s in stock, or let us build that custom tank for your specific jobs needs! !